2019 Australia Day Rally – done and dusted! 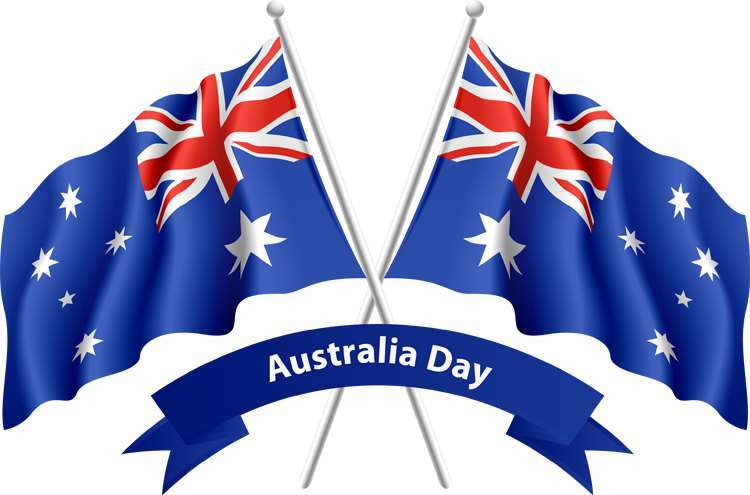 Well it was another successful Australia Day Rally this weekend, and our thanks go out to everyone who attended and assisted us in raising funds for Sailability. Sailability provides a sailing opportunity for people with all types and levels of disability in order to bring pleasure, encourage development and provide a broader life experience. Lastly, but not least, our thanks to all club members from BVRC and also our supporting clubs for all the work they undertook to make today the success it was. Our facebook page has been updated with many photos of the vehicles that attended today. If you’re not on Facebook, don’t worry, we’ve got you covered ! The below buttons will link you to the same photos as uploaded to Facebook for your viewing pleasure. Photos of the day, including cars, people, entertainment, etc. Photos and videos of the cars as they departed the ovals. Photos of the day through the lens of a 10 year old grandson of one of our members.